I won't lie and marvel at how Easter has snuck up on us all, not when I've had my mind firmly fixed on the chocolate eggs for some weeks now! I feel as though this holiday is such an underrated one. It comes with minimal expectations and even less effort. You're usually knee deep in good food and surrounded by relatives! But if you rather fancy putting together something special for one meal, I've come up with a few suggestions of how you can do exactly that. 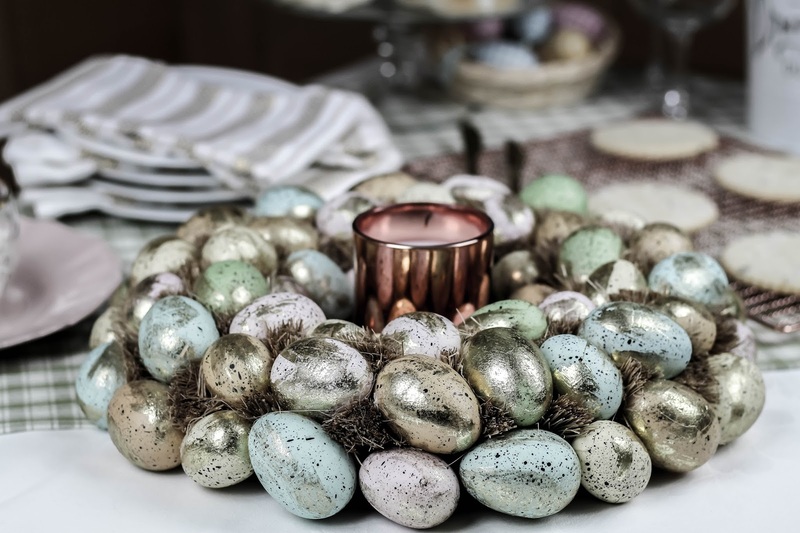 Just... make sure nobody fills up on chocolate eggs while you're busy putting the themed table together! Why save wreaths for the festive season? There are some fabulous options around right now, ready and waiting to be picked up last minute and placed either on your front door, or at the centre of your themed table setting. Alternatively, you could make one yourself! 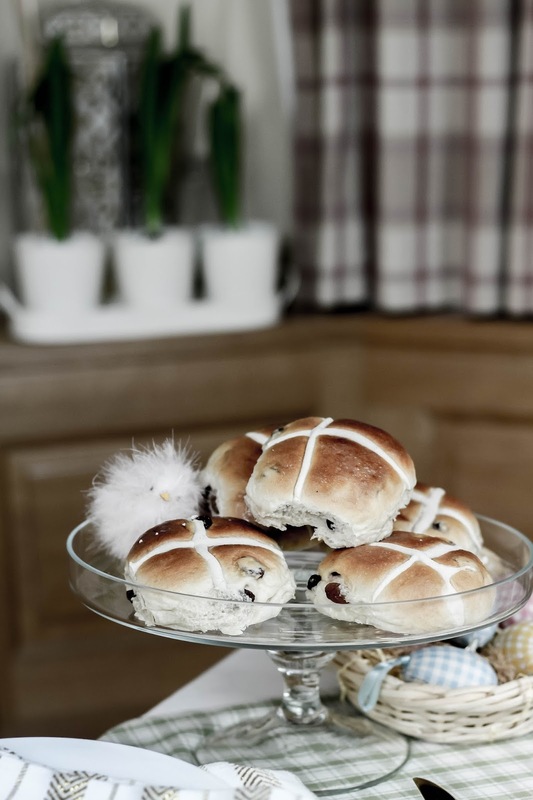 Regardless of your religious beliefs, the Easter holidays are a wonderful excuse to indulge in hot cross bun after hot cross bun. 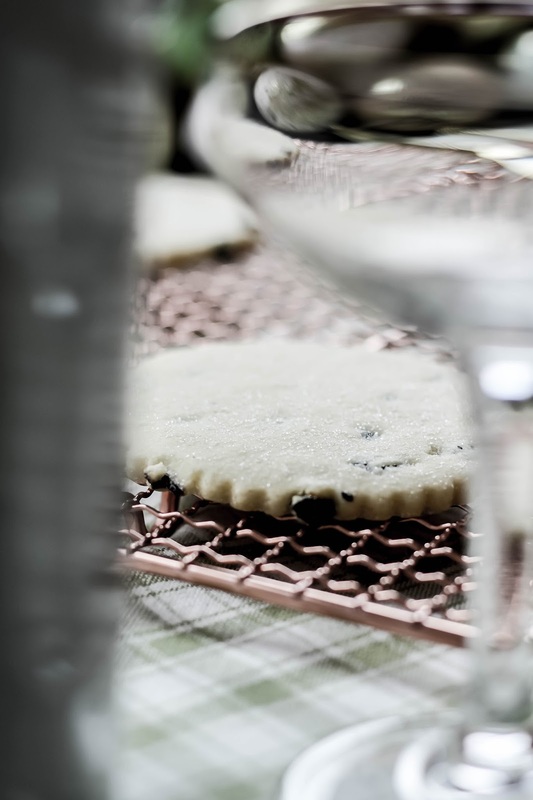 If they aren't your thing, try whipping up a batch of spiced Easter cookies - perfect for passing around on Easter Monday! I wasn't too adventurous with my batch, but you could embellish your biscuits with drizzled chocolate, sprinkled currants or perhaps use bunny and/or easter egg shaped cutters for adorable outcomes! Personally, I'll be inflicting my love of Cimbalo (type of Chordophone) music on my family come Easter Sunday. It's calming, tranquil and almost angelic - the perfect brunch setting accompaniment to set the scene and offer a slower pace. Dreaaaamy. After that, it'll be a case of bingeing on chocolate eggs while watching a ton of feel-good films that come with special occasions. You know the drill; Harry Potter and/or anything Disney related. The kind of films that won't have your grandparents running screaming from the living room. 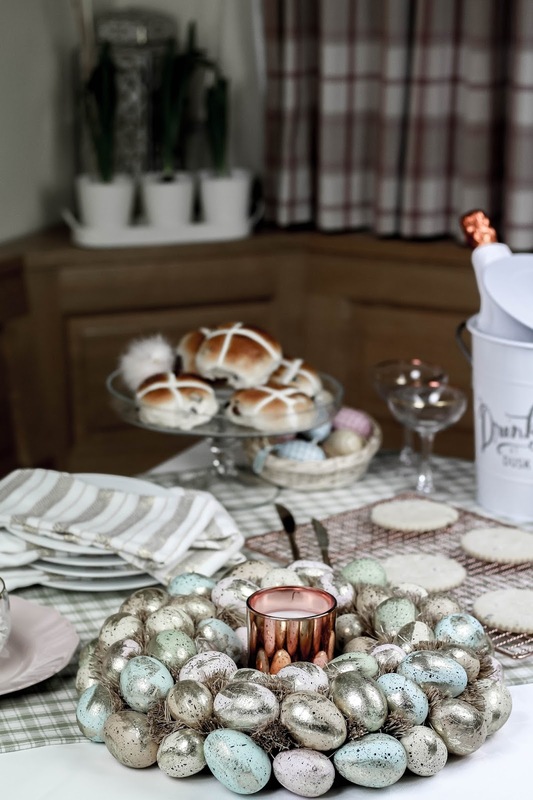 I'd love to hear your thoughts on this themed table setting, as well as how you'll be spending this Easter weekend?! Let me know in the comments below! 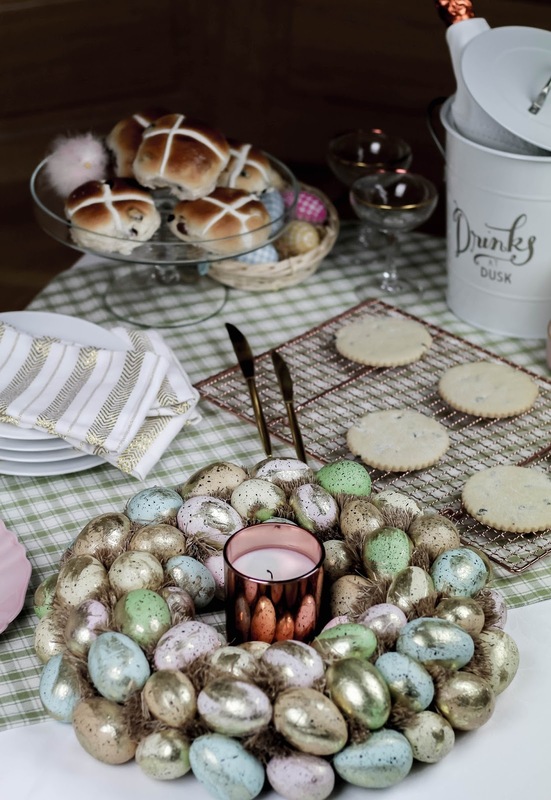 These pictures are so beautiful <3 I wish my Easter table looked like this! Love this table decor, so chic! Happy Easter Gabrielle! I’m off to the US for a little break and won’t be able to celebrate with my family this year. You always have the best table decors, Gabrielle! Happy Easter to you and family! I love all this decor! 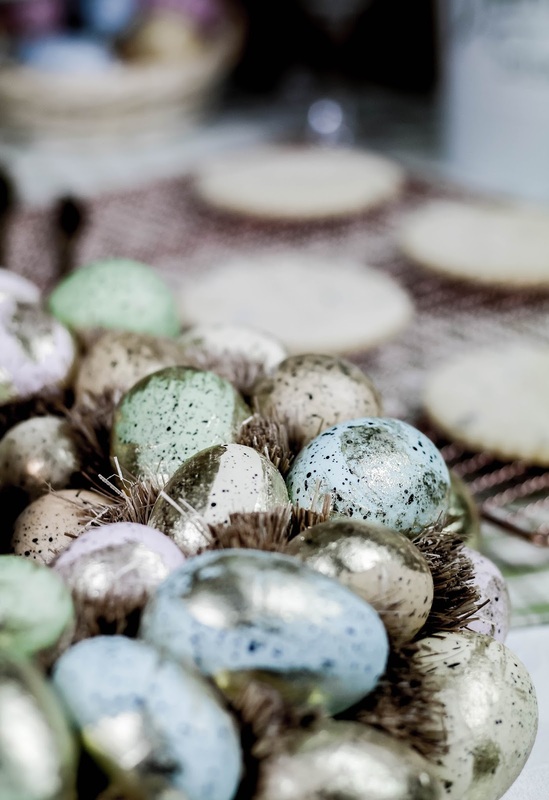 The photos for this post alone are beautiful, and I love the touch of easter, so so pretty! Ahhh Gabrielle, I am SO wishing I'd planned to have the family round today to do something like this! 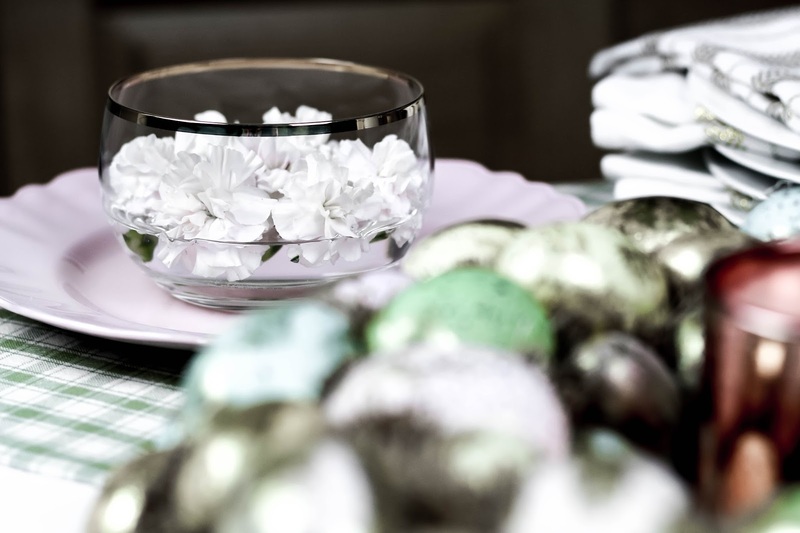 I love making a table look gorgeous but it's so easy to forget about Easter - yet it's the perfect time to get creative! Love the idea of an easter wreath! Great table deco and beautiful pictures! That's a table fit for Easter indeed!! It is lovely Gabrielle. I'm down with flu so its a boring Easter for me here. I couldn't go to church. Bummer! We did spend Easter at my godmothers for brunch, and she had prepared the table with beautiful Easter setting made of chocolate, which made the kids very happy. 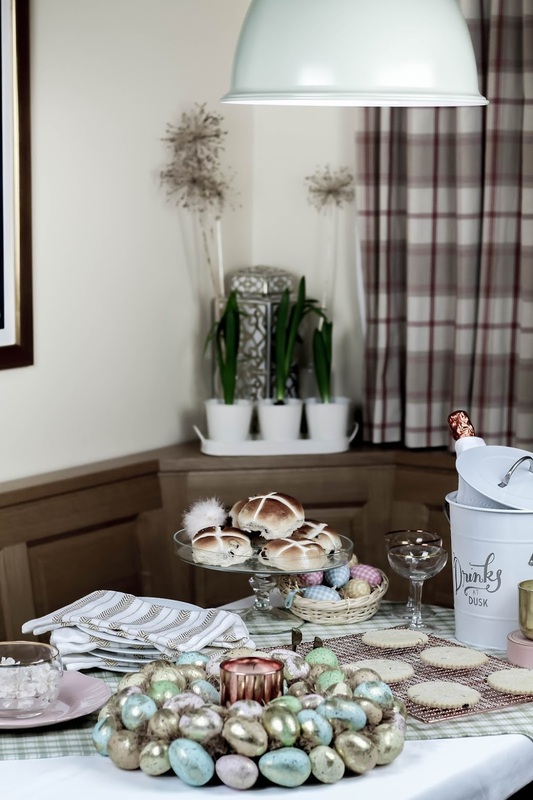 This chocolate egg is such an inspired idea and it looks so stylish and inviting! You always have the best entertaining ideas Gabrielle! Hope you're enjoying a lovely Easter weekend! Beautiful table! Happy Easter for you! Hope you had a lovely Easter Gabrielle. This definitely crept up on us this year and it all felt so terribly rushed too. Even though the chocolate's been out for sale for many weeks now I didn't get to indulge in any prior to Easter. Which is probably a good thing but still, holidays like these are special and we should really get to experience and enjoy them fully. What a pretty table setting! I'm all for it even though it can take lots of time to organize and make it happen. Happy Easter! I love all the eggs round the candle, so simple but so gorgeous! I'll be honest and say that Easter definitely did sneak up on me, it was so early this year! So I didn't celebrate as much as I usually would! Your pictures are always fantastic, your Easter table was absolutely stunning. And Easter is always a great excuse to put our creativity to work. What a beautiful Easter wreath! I caught a glimpse of it on Instagram and it is even more beautiful than it first seemed. Love your photography...you've created such a stunning setting here! Perfect Easter inspirations. You're right, why not create an Easter wreath. Decorations can always help us feel more festive. You're right about how Easter can be underrated, it's true. Sometimes people don't feel like celebrating much, but I love celebrations, so I take any excuse I can. Where I'm from, there are many Easter traditions, so I do usually feel festive. These are some fun traditions where I live now as well. I took it easy with decorations this Easter, but I think I did alright in the end. Sometimes less is more. I'm already looking for to another Easter. 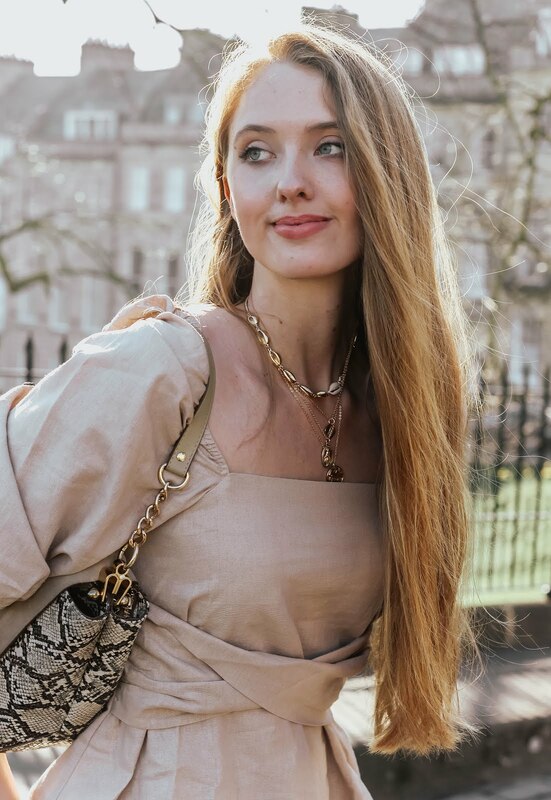 :) I hope you had a lovely Easter weekend! Hey! This is so pretty! And yes to Harry Potter movies! What a beautiful presentation and looks so yummy! What a lovely table setting :) Happy Easter! Happy Easter Gabrielle! Love the hot cross buns and easter eggs. So pretty. That's such a gorgeous table setting dear! I absolutely love that chocolate egg nest, it's fantastic! That's so cute! I love those eggs in the circle, how fun is that? !